Women’s fashion is constantly evolving, whether it be creating new styles or bringing back trends from previous decades. Every new year and every new apparel line requires goals and resolutions to stay ahead of the competition, and 2012 is no exception. Nov. 11 – “The Man Can” has come to understand the trends and necessary price points of fashion accessory markets. 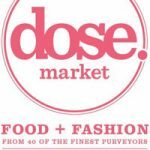 Sept. 9 – The exclusive Dose Market, offering “innovative fashion, artisan food, and high design,” has gotten a rave review in the New York Times. Read more. 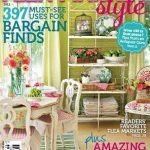 Feb. 9 – The fashion and decor magazine with a swap-meet sensibility published its first issue last year. Read more. 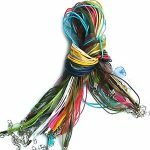 Dec. 20 – Fashion accessories distributor focuses on high margins and factory-direct quality. Read more.